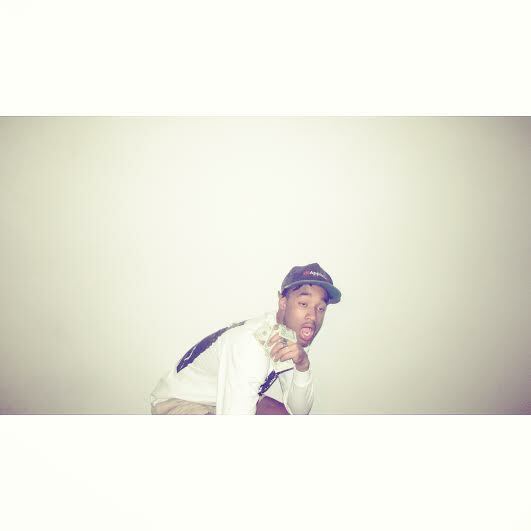 Detroit’s Mike Melinoe recently released “Addict Venture” which will be featured on his yet to be titled, upcoming EP. As usual Mike Melinoe delivers a sick and gritty rap style over a beat courtesy of Niles Mack (synth, boom-bap), that I just really, really love. His grittiness is authentic, not a style that he’s just trying out or changing up. This track paints a cool perspective for all who are addicted to and can’t kick their hip hop habit – you jumpin’ on couches too huh? Enjoy!